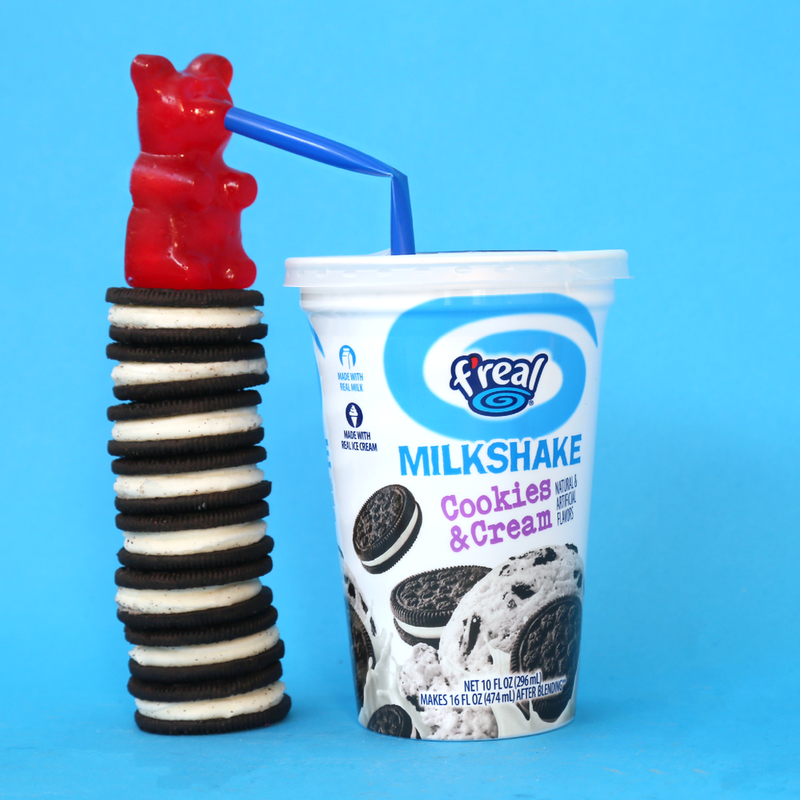 I had so much fun working with f'real, a milkshake company with a Generation Z customer base. To tell you the truth, I wasn't sure how I'd do marketing to people age 13-22, but I'm really glad I took on the challenge. Marketing for a group I'm unfamiliar and unconnected to allowed me to tap into another level of creativity that I didn't even know I had. I also got to make a mess with food regularly, so that was a plus.